Moving from Beginner to Craftsman? 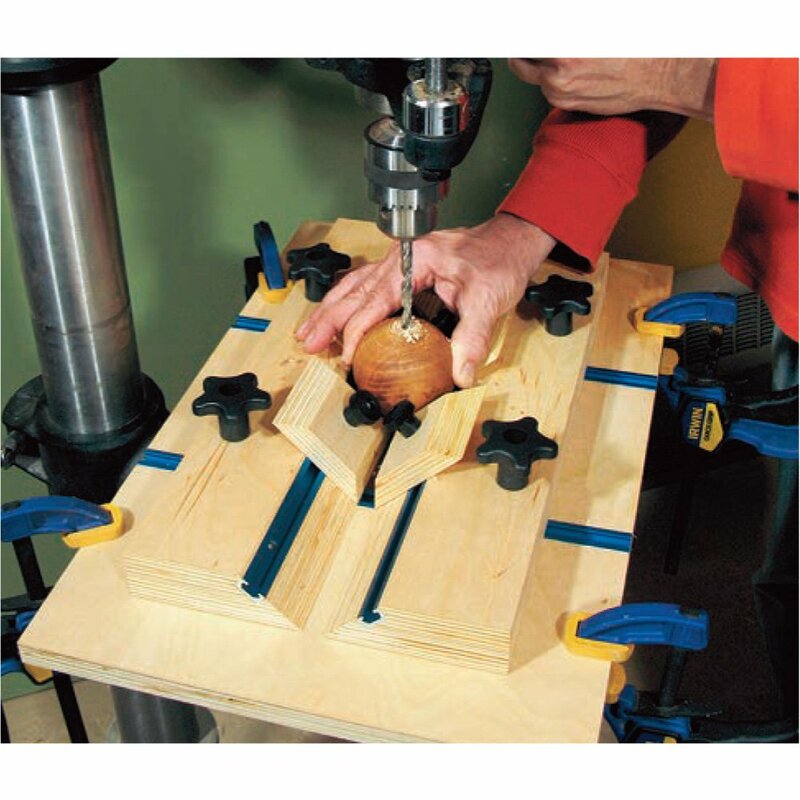 How do I take my woodworking to the next level? 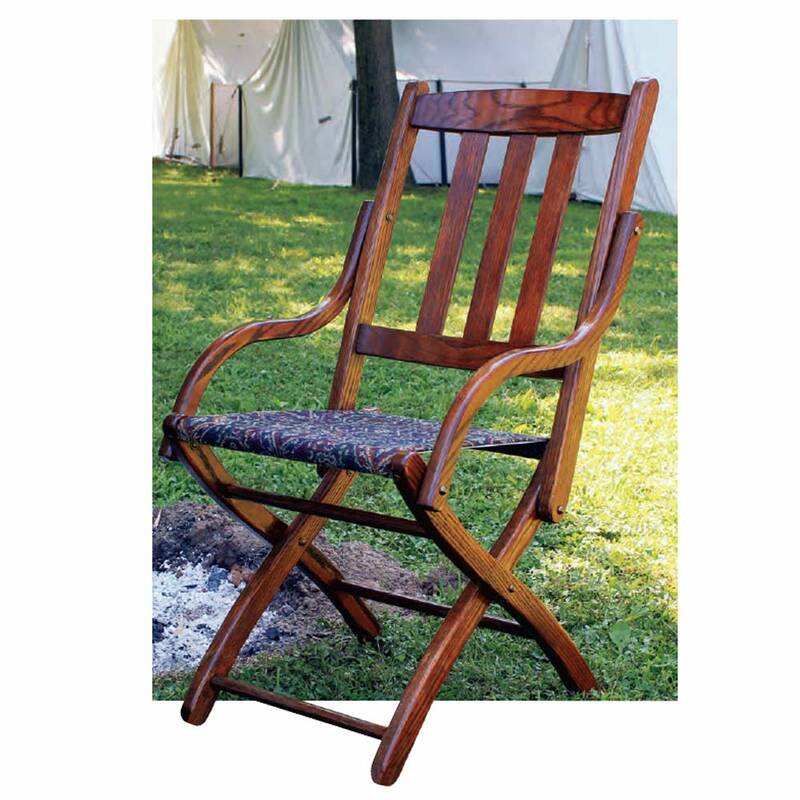 I’m a beginner and want to increase my skills to a craftsman level. Where can I learn them? 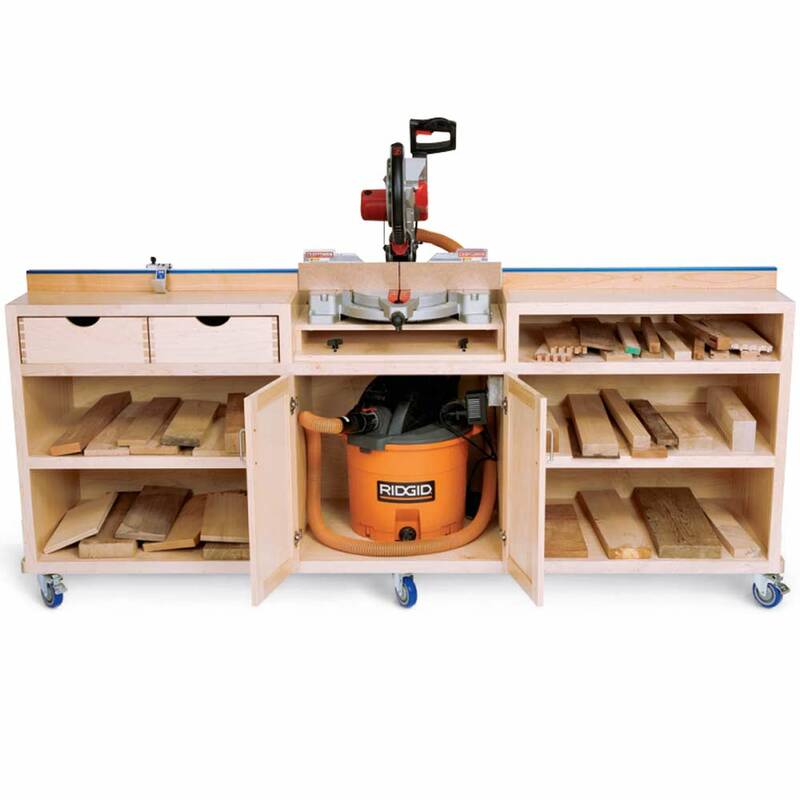 Rob Johnstone: The difference between a beginning woodworker and a woodworker of moderate skills is often just a couple of successful projects. The difference between a moderately skilled woodworker and a real craftsperson is a matter of attitude, skill and knowledge. And more than that, it is the determination to apply those qualities in an uncompromising manner. Few authors have described this process better than James Krenov. Whatever you think about Krenov the man ? elitist, pompous, an unpractical cabinetmaker, over-the-top ? his description of what it takes to be a artisan is exactly right. His understanding of wood as a medium, the calm beauty of his work and his descriptions of the effort it takes to step up to the next level of skill are very good. You can’t go wrong with one of his first books. Along that line, my friend Ian Kirby has a series of books with a practical mix of advice and instruction that will lead a person to advance in skill and knowledge. 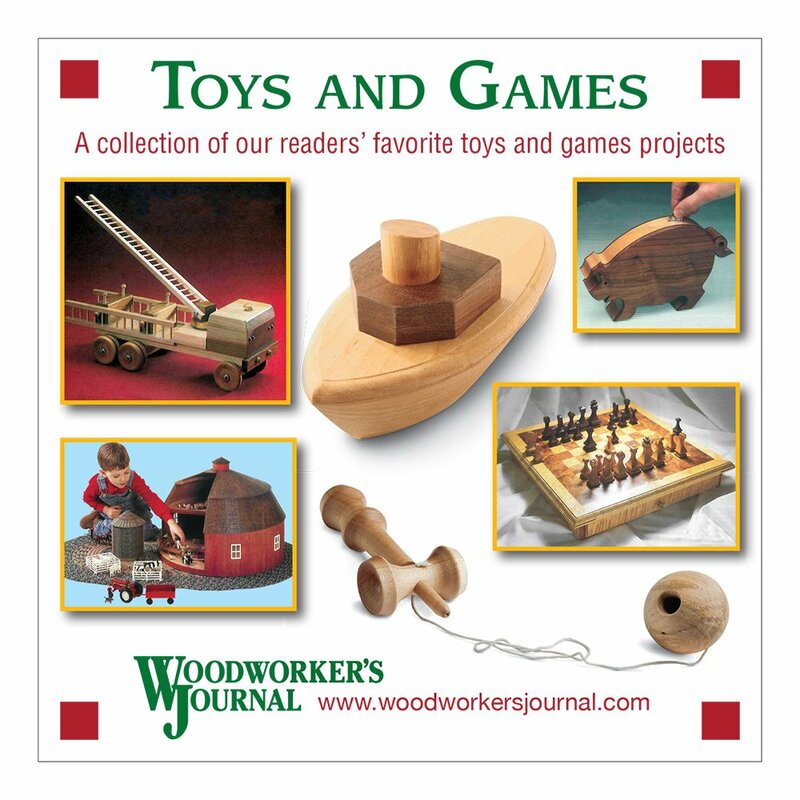 And I must say that there is no better way to do that than a subscription to Woodworker’s Journal. I know this sounds (and is in fact) self serving, but I believe it to be true. 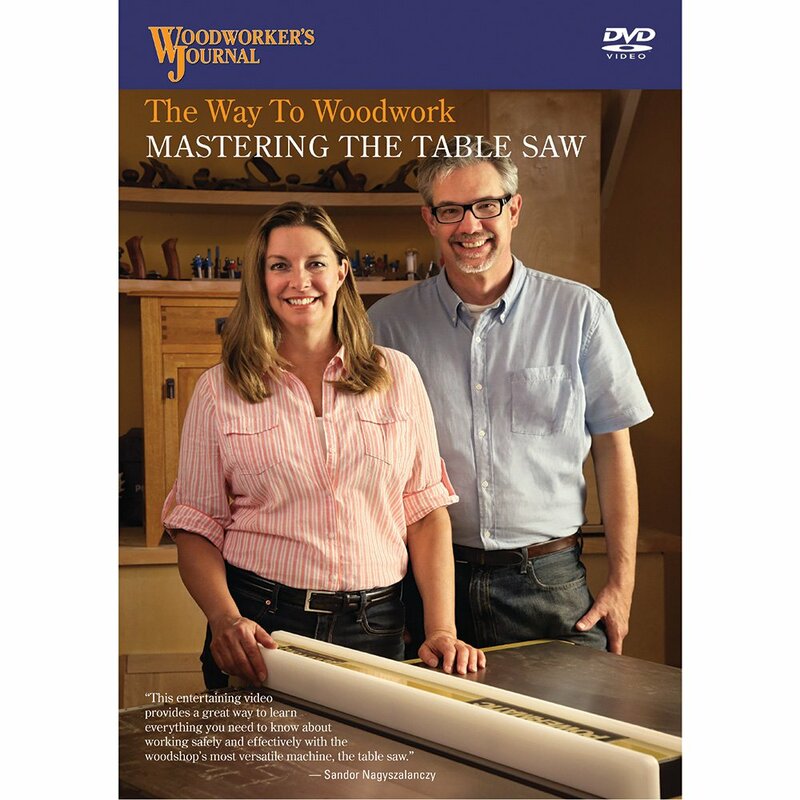 Here at the Journal, we teach all levels of woodworking skills, from novice to expert. 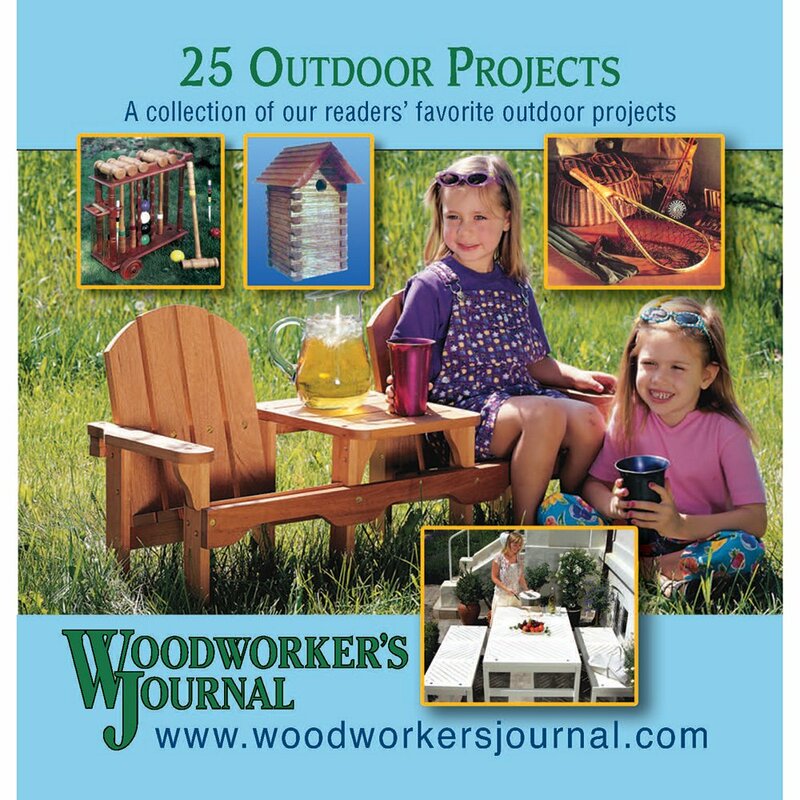 Some of the projects we feature would give me a run for my money … and I have been doing sophisticated woodworking for over 20 years. But even in those difficult projects, we take time to pull out techniques which will be interesting to folks of every skill set. So, what is truly required to advance your skill? Gain knowledge of the craft, and follow that up with a desire to apply it with vigor. The results will be immediately visible in your work. 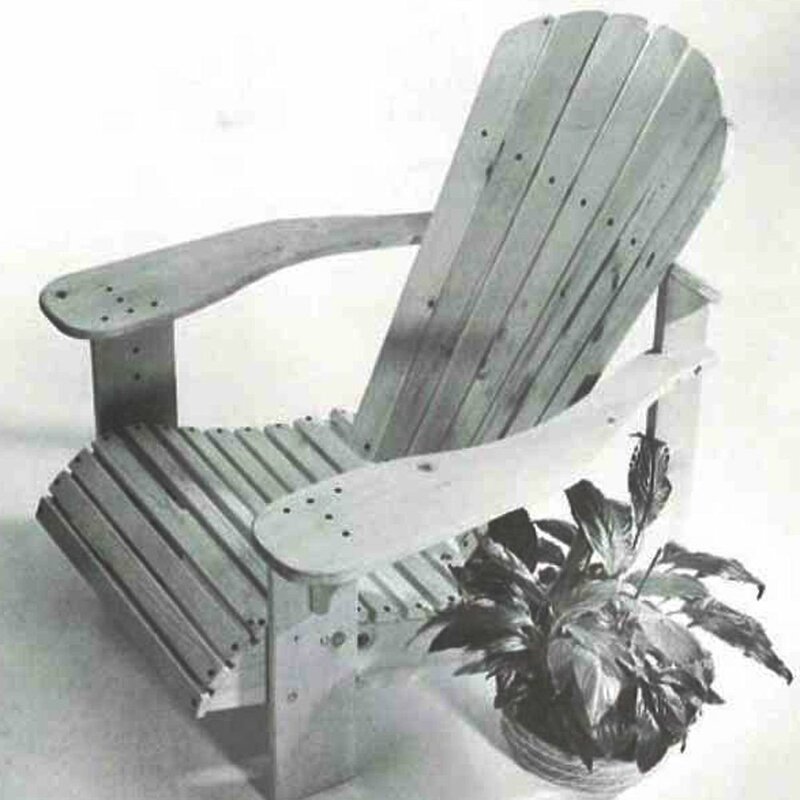 Ian Kirby: In order to better understand the transition from beginning woodworker to craftsman, I’d suggest he read Nature and Art of Workmanship by David Pye. Michael Dresdner: Once during lunch with Shaker furniture producer Thomas Moser, he told me his view of the three levels of craftsmanship. The first, he said, is when you can make something flawlessly. The second is making things flawlessly repeatedly and on command. The third level is doing it quickly. You could also say accuracy, consistency, and speed are the three elements. I suspect the best way to get there is to learn by watching others on video or in person, reading what they have to say in print or online, asking questions, and looking at their work. Joining a guild or club will also put you in touch with a load of others able and willing to share their expertise and information. But the single most critical thing is simply bench time. There is little substitute for flat out practice. Fortunately, that is the fun part of the process anyway. 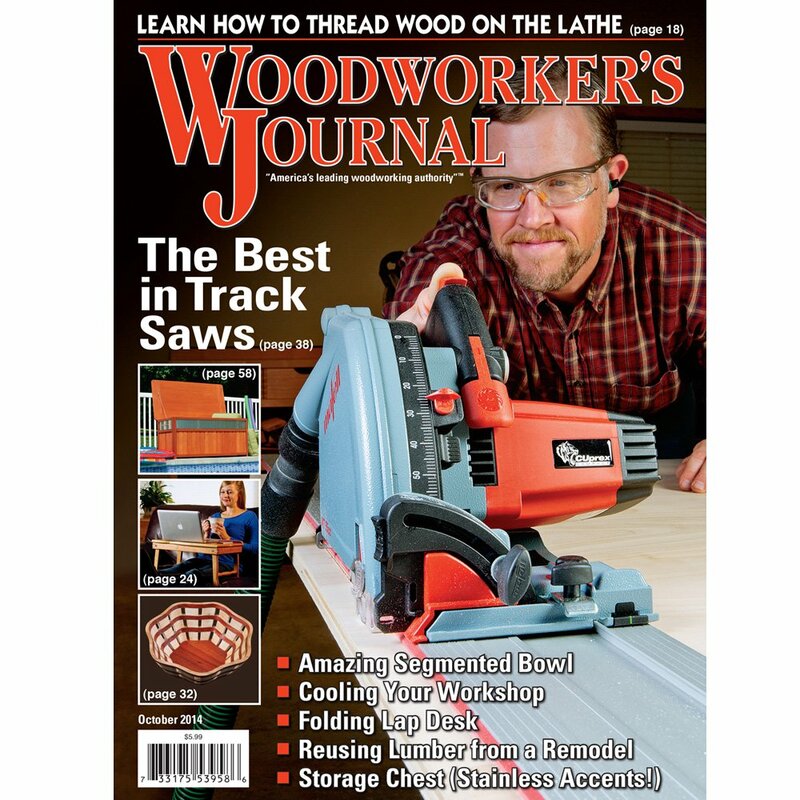 Ellis Walentine: I’m not sure the distinction between beginner and craftsman is useful; they’re really just different points on the learning curve. As with most activities, competence in craftsmanship comes with experience. Nothing short of practice will give you the insights and skills you need to work efficiently and accurately. 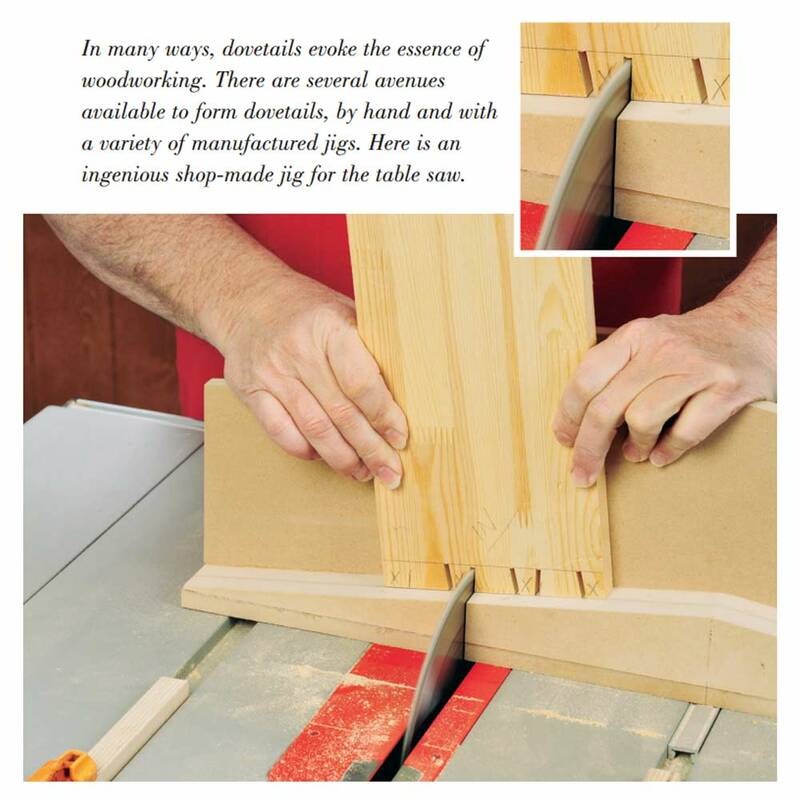 Along with practice, you’ll need to learn more about wood movement, correct technique and intelligent use of materials. 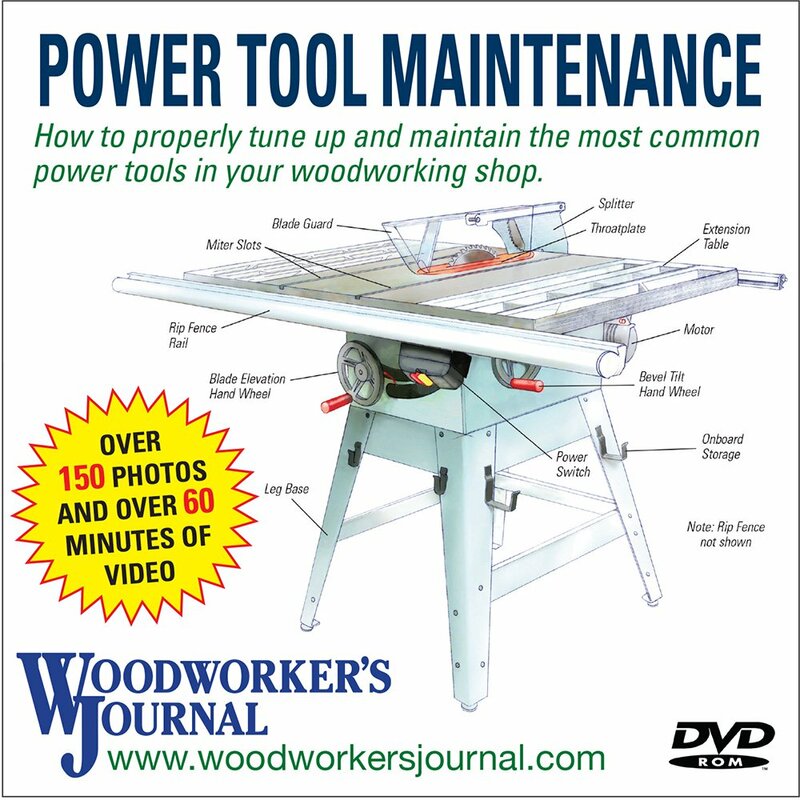 There are plenty of woodworking books and magazines that will help you fill in those gaps in your understanding. 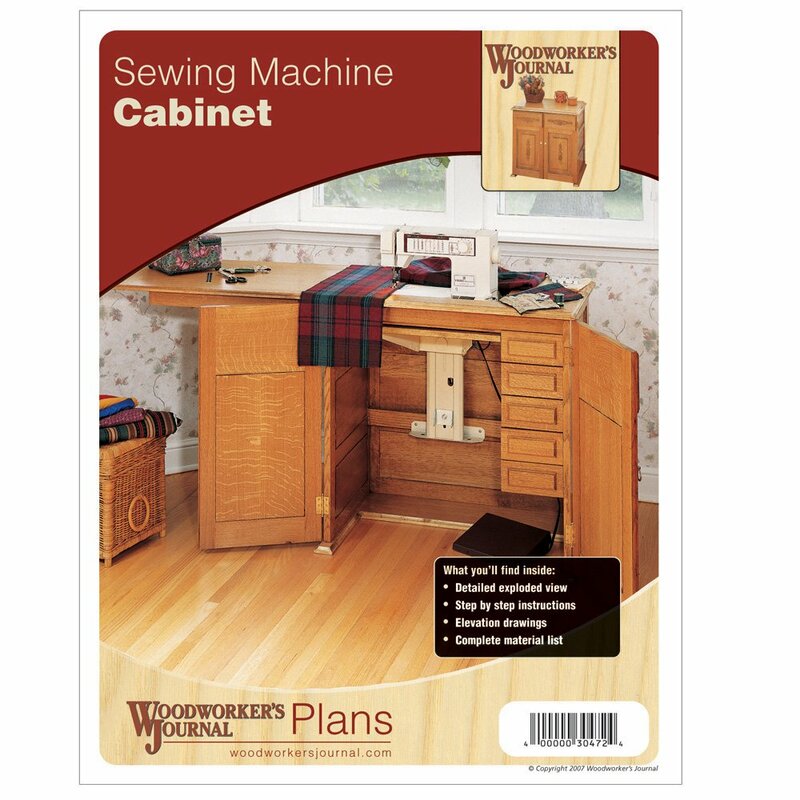 And finally, don’t fail to network yourself with other woodworkers. I’ve always found that I learned the most in the least amount of time by picking the brains of people who knew more than I. 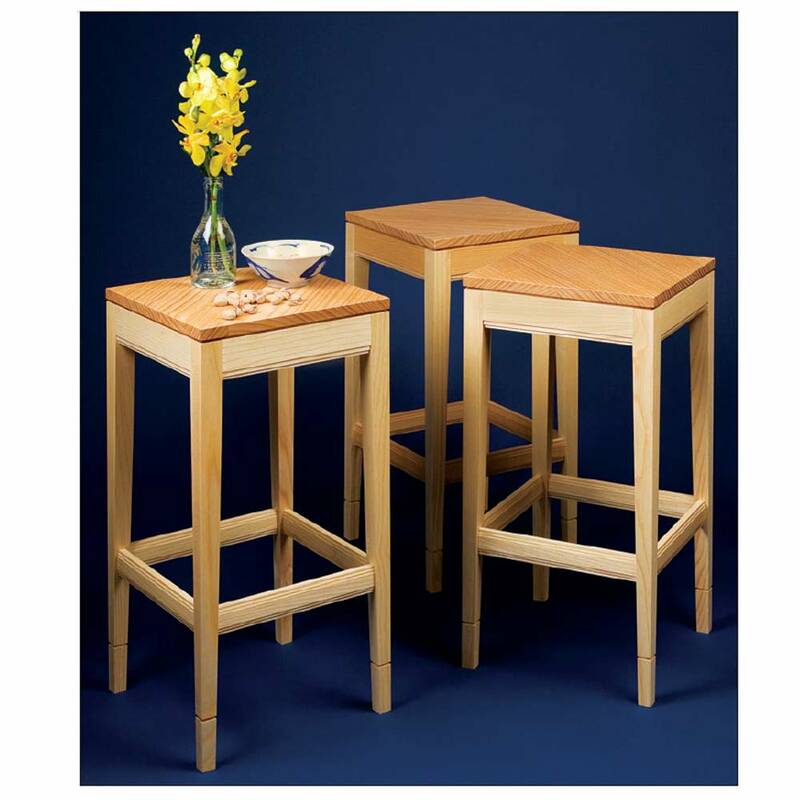 If you can afford it, a carefully chosen summer or evening course could teach you a lot, as will joining a local woodworking guild or club.